Wearable, hand colored Keepsakes!! Easy to use and long lasting. Help your kids get creative this month with a variety of products from ColorTime! 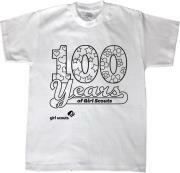 Gifts with a positive message that the kids can work on designing with their own flare! These projects are great fun for all ages and far less mess than using fabric paints! Much more control for the child when it comes to coloring on fabric with these fabric markers. ColorTime has a huge variety of items for the kids to color and enjoy! 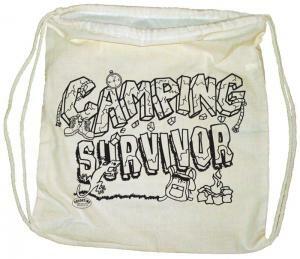 Bandanas, bags, t-shirts, backpacks, pillowcases and more! These projects make great party favors or entertainment for birthday parties or class room parties! They will treasure their projects for years to come. I know I still have a mug that I colored for my Grandma, she kept it for over 30 years! Hand crafted by young hands, the BEST gift to give to loved ones. Keeping Kids Creative just got simpler with ColorTime! Be sure to enter their weekly drawing on FB. 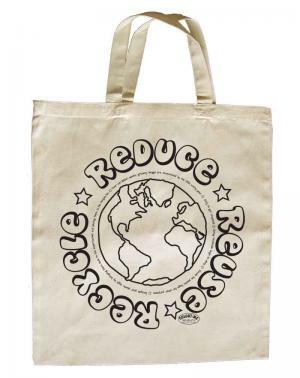 And stop back here Sept 17th for a chance to win a Recycled Tote Bag and 3 markers in the Keeping Kids Creative Giveaway Event! Be sure to grab some fabric markers, get them in a set or choose your very favorite colors. 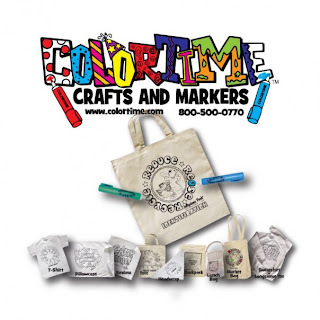 Each week Colortime Crafts and Markers will randomly draw 3 lucky FANS who will receive a special craft package which includes a Colortime color your own “Recycle Tote Bag” and three special permanent Colortime FABRIC MARKERS. 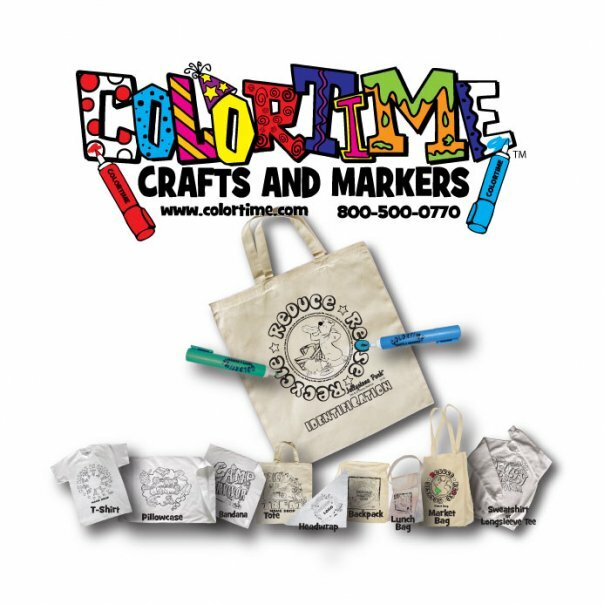 All you have to do to be eligible is to “like” and become a fan of Colortime Crafts and Markers on Facebook. The winners’ Facebook name will be posted each Monday on the Colortime Crafts and Markers Facebook page. We will send you a message on Facebook informing you that you won. Look for it and if your name is a winner you can also send us an email message to info@colortime.com with your full name and address and in either case we will ship your prize within 2 weeks. If you win and post a picture of the tote being coloredon our wall we will give you a 25% off coupon for your next order. 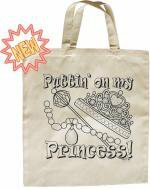 1- You must be a fan of Colortime Crafts and Markers (www.facebook.com/colortimecrafts) Facebook page. 2- Once you win a prize you are not eligible for additional prizes for this promotion for 12 months after the prize has been awarded. 3- Prizes not claimed within 2 weeks will be forfeited. This promotion is in no way sponsored, endorsed or administered by, or associated with, Facebook. I received product in exchange for an honest review.